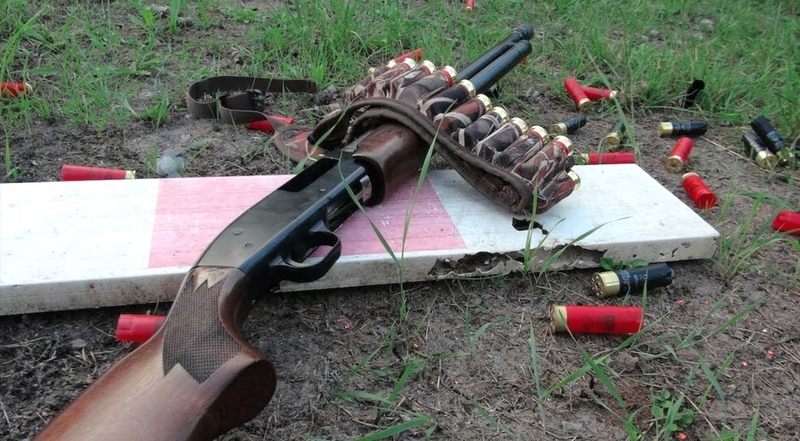 The ultimate test of accuracy and speed under time pressure, practical shotgun follows a challenging course of fire in which the shooter must respond with split-second judgement in order to gain the best time. Heading west into Long Thurlow village: take first left to Wetherden. Go on to the next left, Wetherden Road and then down to Haugh Lane. It's not signposted but a Grove sign will be displayed (MAP). We arrive by 9.30 a.m. to commence layout. Shooting starts at 10.00 a.m. and ends at 4.00 p.m. Shoot dates vary, but this shoot is normally on a Sunday. See calendar. Section 1 shotguns, provided your FAC is so conditioned. 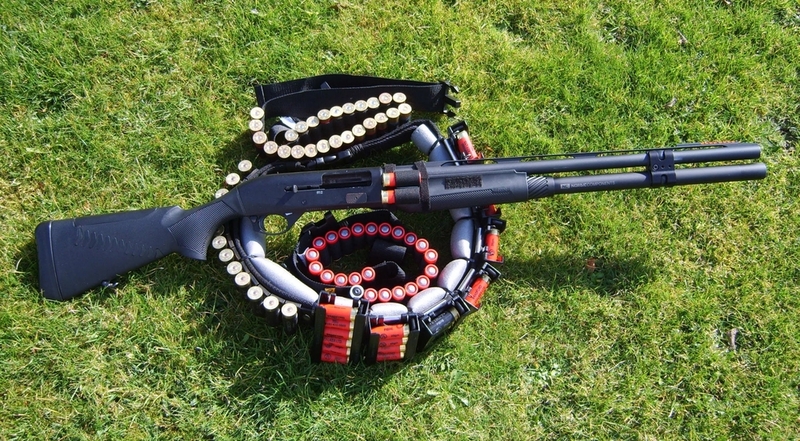 Only the FAC holder may use their S1 shotgun, no sharing. Section 2 shotguns may also be used and may be shared. The course will vary depending on what we set up for a particular shoot. 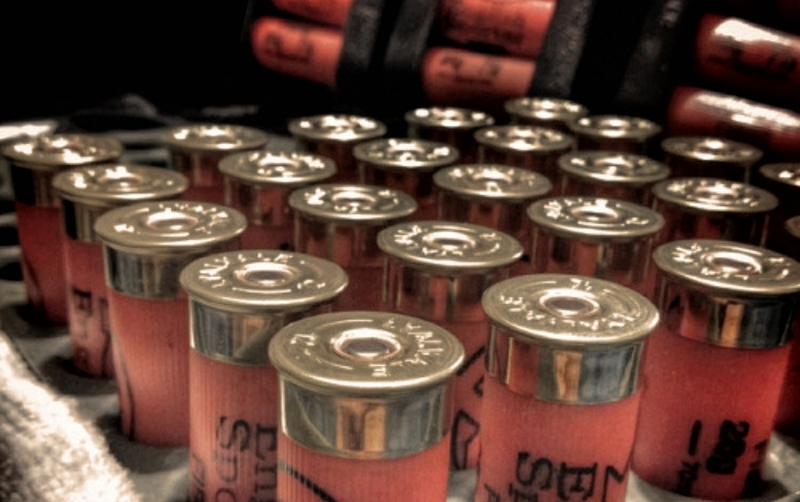 Ammunition must be fibre-wad and pellets only – no solid slug. SORRY NO GUESTS AT THIS RANGE. 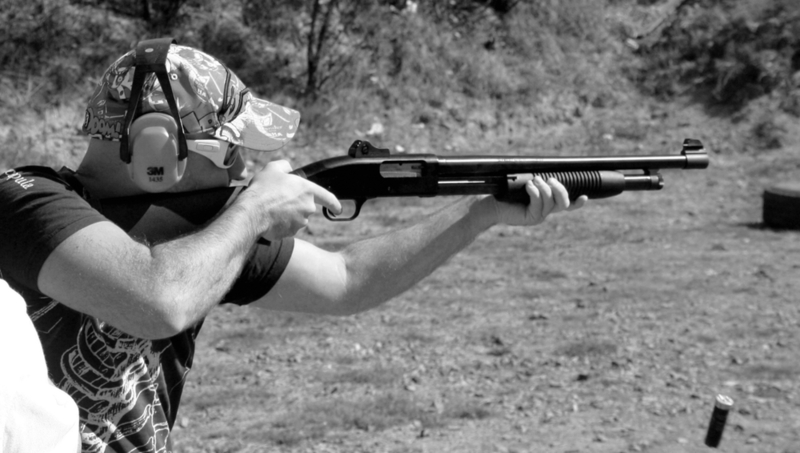 AS THE CLUB IS INVOLVED IN PRACTICAL SHOTGUN COMPETITIONS, YOU DO NOT NEED SEPARATE MEMBERSHIP OF A PSG BODY TO TAKE PART.